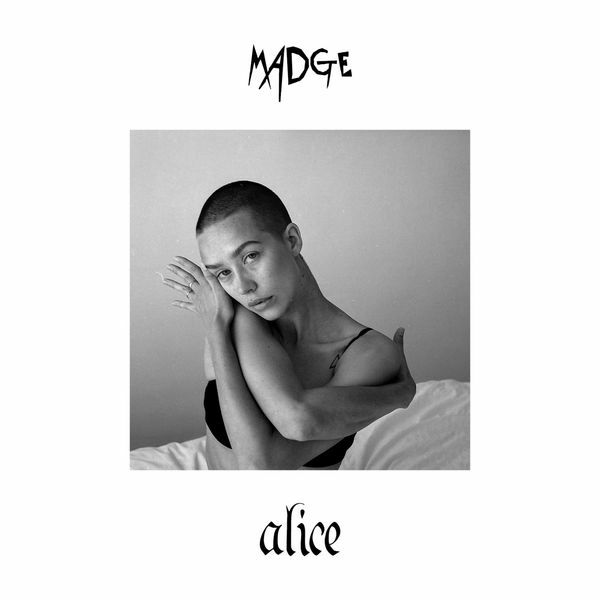 Madge is back with her chaotic new song “Alice”. As it goes with Madge, this song is wonderfully strange and starts with in a jarring and off-kilter way, full of sound effects, distorted guitars, and pitched-up vocal chanting. But this is what I love about Madge’s music; she always takes you right outside your comfort zone, only introducing a “comfortable” element at the exact moment you start looking around for an exit. 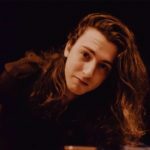 In the case of “Alice”, Madge comes in from the intro with gentle vocals, tight writing, and a smooth guitar supported by a funky groove. Sure there’s a cat screaming and a riser that sounds like a ghost, but Madge’s voice pulls all focus towards her, letting the chaos only exist in the periphery. And then there’s this flute that comes in halfway that carries a beautiful melody as the pitched-up vocal chanting returns, again keeping you at the edge of your comfort zone. Madge has an incredibly distinctive sound full of control, intention, and experimentation. It’s a rare and refreshing bravery that makes every step outside your comfort zone welcomed and absolutely worth it.